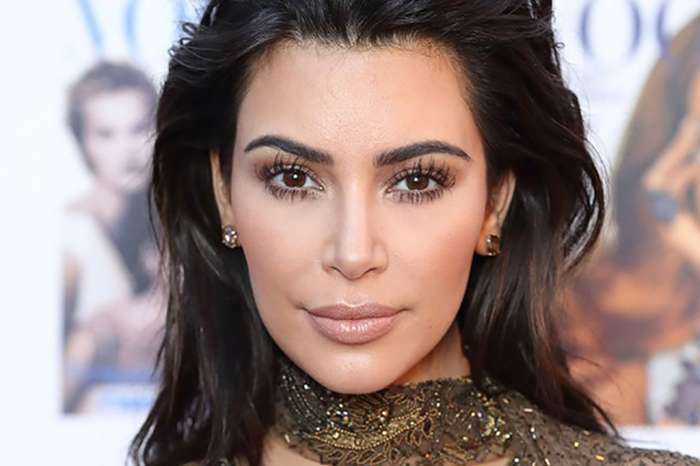 Fans of the KUWK star really hope she and Tristan Thompson are over, so when Khloe decided to share a super cute pic of her and baby True on a beach in Bali, they made sure to tell her! Here’s what they had to say! The proud mother took to her platform to post the sweet pic, and her followers were quick to react but also discuss her relationship with her baby daddy. In my life, I don’t believe I have ever seen a sunset more beautiful than the ones I witnessed in Bali. Black sand beaches that sparkle and cotton candy sunsets. Thankful for the memories baby True and I are creating ? Seeing how she only mentioned herself and True in the caption, fans wondered whether or not Tristan was out of the picture! ‘I hope this caption means Tristan is gone,’ someone wrote. ‘So is Khloe with the baby daddy (can’t remember his name) or no?’ another user wondered. ‘Where Tristan tho hmmm,’ a third asked, suspicious. Ever since the cheating just days before Khloe welcomed their daughter, her and Tristan’s relationship has been obviously struggling, but the two pushed through and tried to fix it. That being said, while fans are hopeful Tristan is out of Khloe’s life, it looks like the two are still trying to make it work. Therefore, even though at the moment the three don’t live together, TMZ reported that Khloe was spotted in Cleveland and even attended one of Tristan’s games yesterday, so she is still a big supporter of her man. 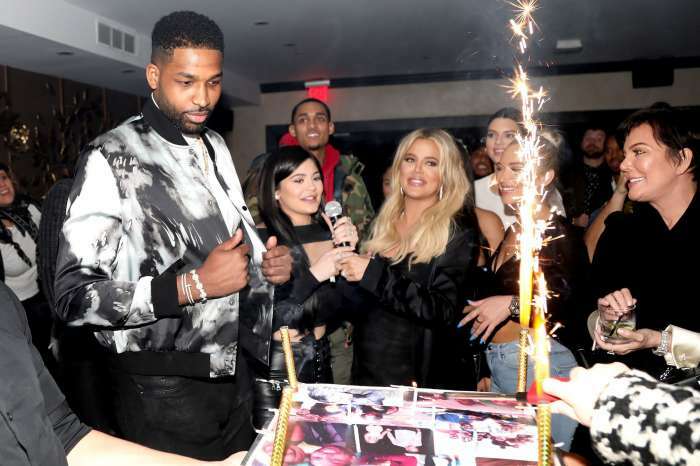 Are you one the people hoping Khloe and Tristan break up or, on the contrary, do you want to see them succeed at making it work?